Welcome to 1953FordTrucks.com. 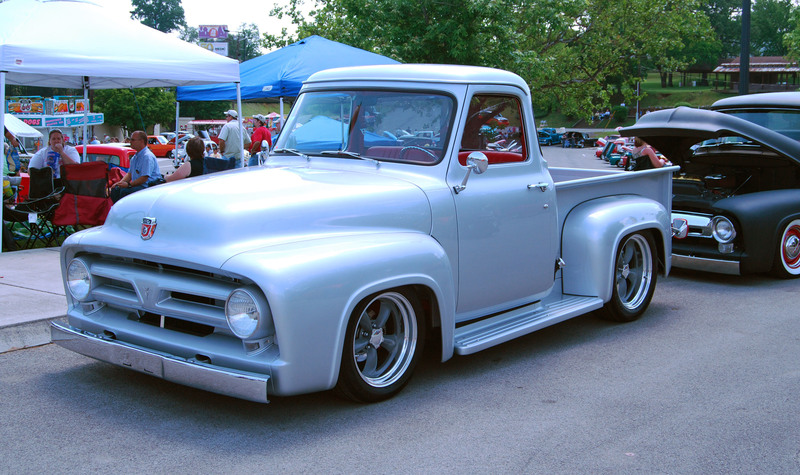 My first old truck was a 1953 Ford F100. It was in bad shape. The cab was shot. I ended up rebuilding that 53 Ford from the ground up. It was a good budget build and I learned a ton about the truck. 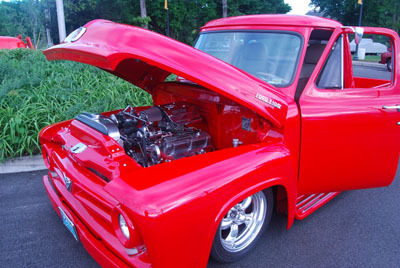 There is also great information and 1953 Ford Truck Parts at F100Central.com.